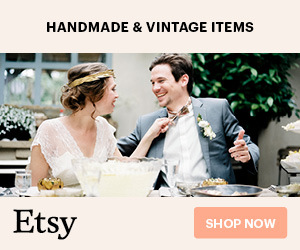 Wedding Thank You Note Tips + Tricks From Industry Pros! 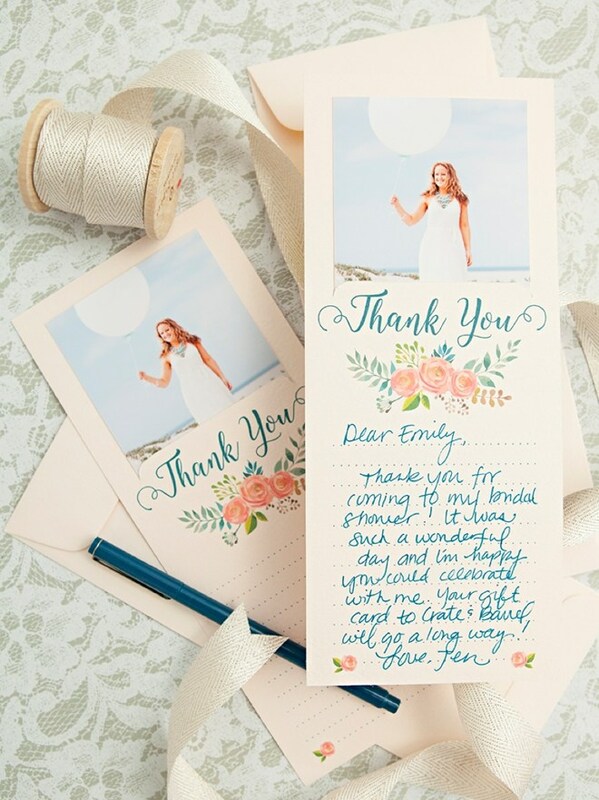 With summer weddings coming to an end, we thought you fabulous newlyweds could use some help and encouragement when it comes to writing the dreaded thank you notes. Using the awesome tips + tricks from our favorite vendors below will ensure that you not only get them out in a timely manner but will also easily enjoy the process. 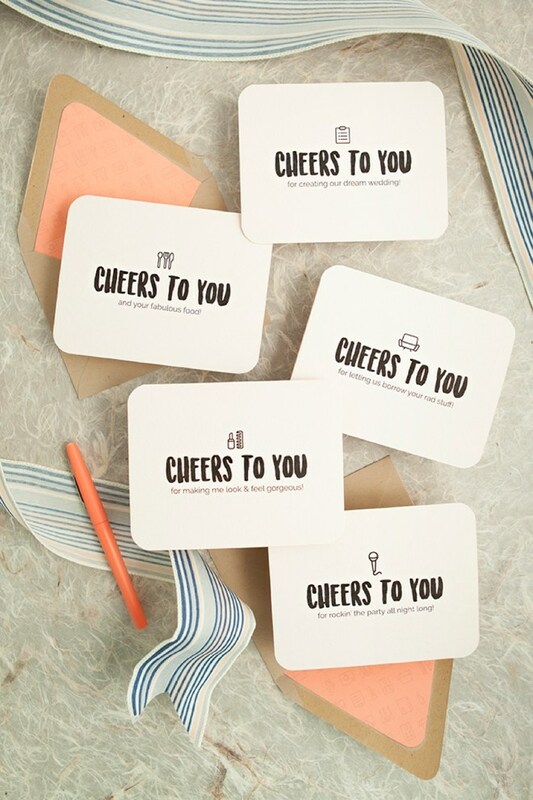 In true DIY fashion, we’re also sharing 3 of our favorite free printable thank you cards… some for your vendors too! 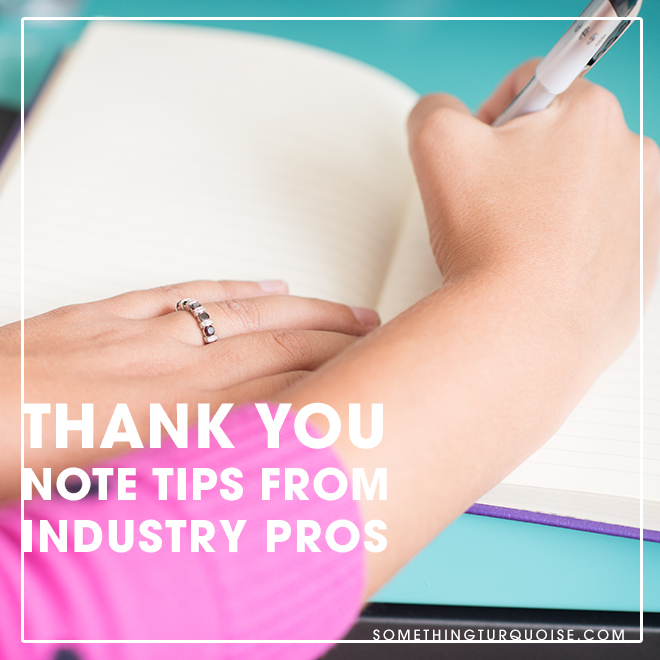 Break your thank you list up into sections so it’s not so overwhelming. Give yourself a schedule for each section. Make sure to show your gratitude. Remember these loved ones went through a lot of money and effort to share your special day with you! Tell them how much you love and care for them! 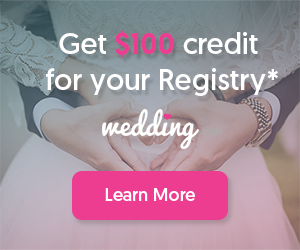 If you’ve gone the route of an online honeymoon-fund or home-fund registry, create personalized thank you’s (with pictures) to show the ways that you used the funds! 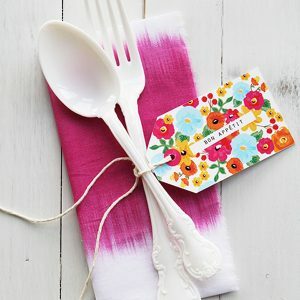 Skip the favors at the wedding and send a small gift along with your thank you notes instead! I love the idea of sending a custom scented travel candle a couple of weeks after your wedding. Choose a scent that sparks the memory of your wedding (special florals you used, scents of the destination, or customize with your favorite scent and monogram), your guests will love the reminder of your wedding and the extra thoughtful touch! 1) Say “thanks” 2) identify what they got you 3) tell them why you love it and how you plan to use/enjoy it 4) show your gratitude – thank them for thinking of you and taking time to pick out the perfect gift just for you. With this outline, you’ll take all of the work out of writing a note and thank you cards will be breeze! Helpful Hint: Do it right away! Putting this task off will make it more likely that you’ll either never get around to it or you’ll default to a quick email just to get it off your to-do list. Settle in with a nice glass of wine or cup of tea, and finish the task. The bonus will be people will be doubly impressed that you hand-wrote a note and got it done quickly. Win, win! 1) Be Proactive: Order your Thank You Cards when you order your wedding stationery. Also, purchase extra postage when you purchase the stamps for your invitations. This way, when it comes time to write your Thank You Cards, you have all the supplies you need! 2) Be Personal: While making a generic thank-you card that you send to all your wedding guests definitely saves you time and effort, it is so important to make each thank-you note personal! If your guests took the time to pick out a gift for you, then you need to specifically thank them for that gift and show your appreciation. While adding those personal notes may take a few hours out of your busy schedule, the long-term results from being authentic and grateful outweigh are much more important. 3) Be Authentic: In my opinion, the primary purpose of the Thank You Card is to show genuine appreciation towards your guest – not just for the gift, but who they are and how they’ve influenced your relationship. Include at least one sentence in each thank you card about how much you appreciate the individual (or couple) you are sending the note to before thanking them for the gift. Not only does this make each of your thank you notes more personalized, but it also can be uplifting and bring joy to the recipient! Designate 30 minutes to an hour every night to writing your thank you notes. Splitting up the task over a few days or weeks makes it much more manageable, especially if you pour yourself a glass of wine for the work! Even though summer is coming to an end, the only good thing is that Fall is right around the corner! 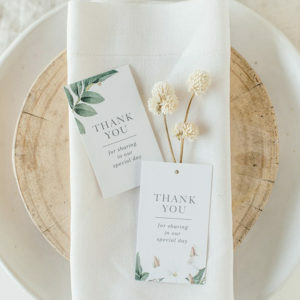 If you had a summer wedding, the best time to get your thank you cards out are right before the holidays. You don’t want them getting lost with all the Christmas cards! If you are traveling for your honeymoon, try to write your thank you cards on the plane to and from your honeymoon, this way you’ll still be in wedding mode and they will be ready go out as soon as you get back. If you are not traveling, put some time aside each week or two after the wedding to complete them. Grab a bottle of wine with your honey and reminisce about the day while writing them out. Divvy up the list so you both are writing them and make it fun! Anyone who gets to the “P’s” first has to make dinner! My number one tip for tackling thank you notes is to start writing them as soon as you start receiving gifts. If you wait until after the wedding to tackle them all, it’s going to be a daunting task and you’ll likely keep putting it off (not to mention that you’ll be dreading it). Sending thank you notes on a rolling basis (as gifts come in) will make the process so much more manageable. Also, writing only a few thank you notes at a time makes it easier to make them more personal and heartfelt. Churning out dozens in one sitting means you’ll probably just write the same thing over and over. Even if you’re the one writing the thank you notes, make sure your partner signs them as well. The gift is always intended for the two of you together, so the thank you card should be from the both of you! Email thank you’s are a no-no… even in today’s technological age, you must handwrite and mail your thank you notes! Write your notes as the gifts come in! Many guests will send their gift before the wedding. 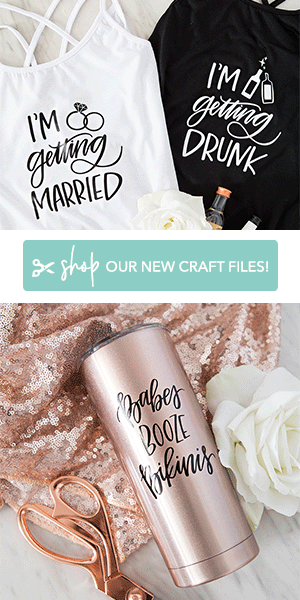 Go ahead and write your thank you notes as the gifts come in and save them to send until after the wedding. Going back to add a personal memory from the wedding is the perfect touch. Plan Ahead! Work with your stationery designer to design your thank you notes before or while you’re designing your invitations! This will make it easier for you to write those thank you notes as the gifts come in once the invitations are in the hands of your guests. Get your Thank You notes out of the way as soon as possible. The sooner you write them, the more personal they will be as you’ll remember more details about the gift. If you receive a gift card, it’s fun to include what you purchased with the card. Make sure to hand write and send these cards via snail mail. A text, email or shout out on social media does NOT count as a thank you note. Buy Small Thank You Cards! 3.5×5 envelopes (also known as 4 Bar envelopes) are the smallest size that you can send in the mail. BUY this size! If you buy 5×7 thank you cards, you have twice the area to fill up with text. Trust me, 3.5×5 for almost all of your guests is perfect. 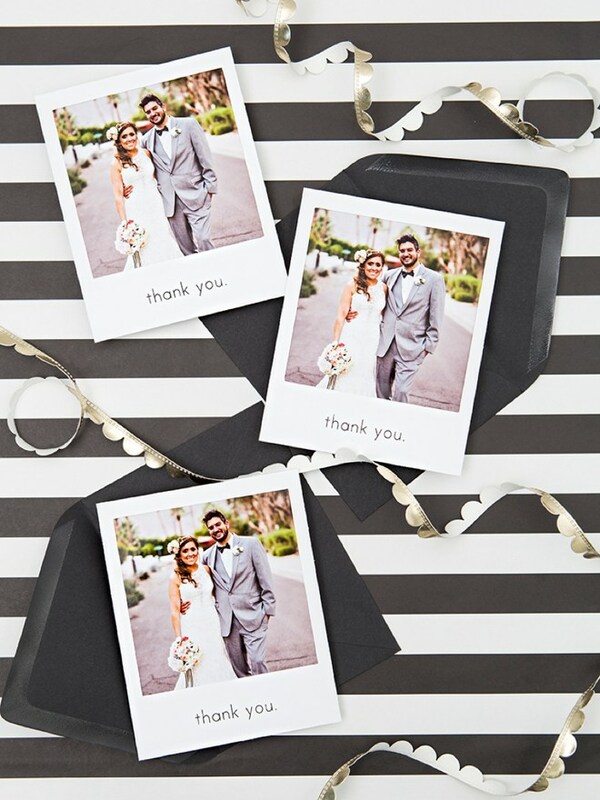 Save the 5×7 size to thank your parents and bridal party where you might want to say a little more. Address the Thank You Envelopes Ahead of Time. If you have your wedding invitation envelopes printed, ask your stationer if they can address your thank you envelopes too. I do this often for my couples. Some clients ask for all of the envelopes to be addressed with the same addresses as the invitations. Other couples wait until after the wedding and send me an edited address list to print. This will save you so much time. If you are really on top of things, stamp your envelopes before the wedding too! Handwrite the thank you cards! PLEASE hand write your thank you cards. This comes from someone who doesn’t write anything anymore. But in this day and age of email, texts, Instagram stories, and Facebook Messenger, a handwritten thank you note is almost like a gift in itself. Who doesn’t love getting something besides bills and junk in their mailbox? Send out within 4 – 6 weeks of the wedding. Don’t be that person who sends out their thank you cards a year after the wedding; or worse yet, never. Make this a priority and do it as soon as you are home from your honeymoon and still reeling in the post-wedding glow. It’ll feel so good to get them out in the mail and finished!